Active Physio Health Gladstone – A registered NDIS provider. 26 Apr Active Physio Health Gladstone – A registered NDIS provider. The National Disability Insurance Scheme (NDIS) is the new way of providing individualised support for people with disability, their families and carers. The NDIS is insurance, which gives peace of mind. Disability can affect anyone, and having the right support makes a big difference. The NDIS provides eligible people a flexible, whole-way-of-life approach to the support they need to pursue their goals. It also fosters social inclusion and economic participation. We are pleased to advise that Active Physio Health is a NDIS Registered Provider in Gladstone, Biloela and Agnes Water. Our physiotherapists help people of all age groups and with different conditions. We help people take part in the community and to become more independent. You may need a short burst of care from our physiotherapists, or care for a longer time to achieve your goals. We can put a plan together to help you now, and into the future. In case you have not experienced physiotherapy in the past, rest assured that it is safe, and effective in getting you closer to your goals. We use evidence and research to guide us in working out the most effective treatment for you. We must also meet the same strict legal requirements to work, like your GP and nurses. 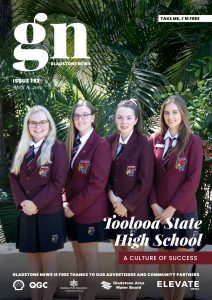 If you would like to find out if you are eligible for NDIS, or for more information about the rollout of NDIS in the Gladstone area, visit ndis.gov.au. 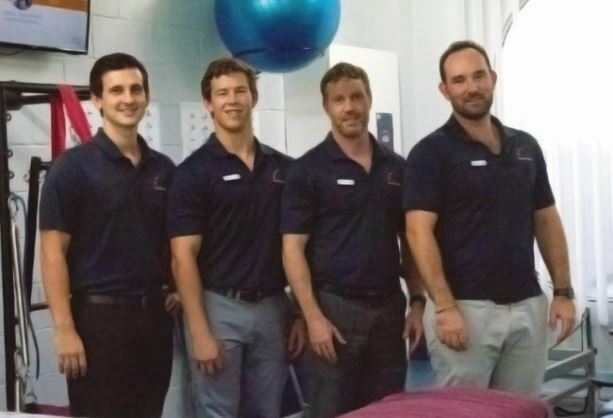 If you would like more information about our physiotherapy services at Active Physio Health and how we can help you, please call 49725155, or visit our website www.activephysiohealth.com.au .